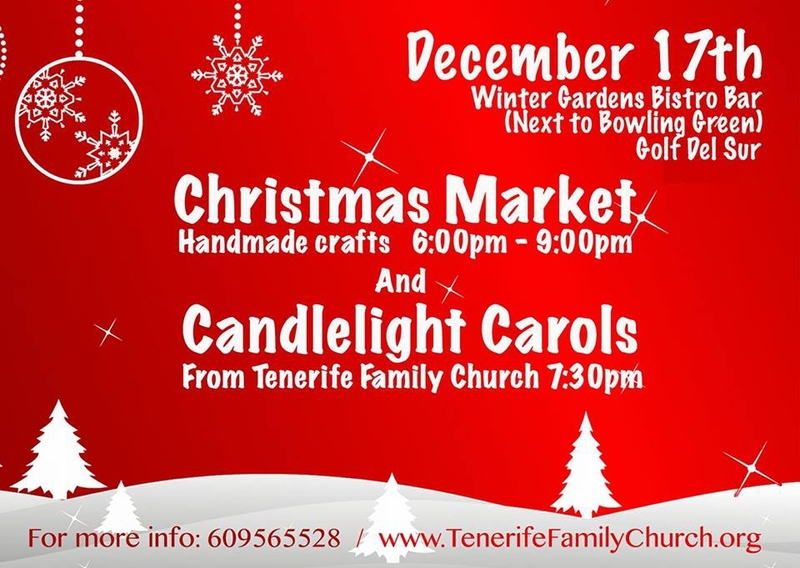 Save the date - December the 17th - where there will be handmade crafts and Christmas carols by the Tenerife family church to get us in the festive mood. The market will open at 6pm and the singing at 7.30pm in the Winter Gardens Bistro, Golf del Sur. (Next to the bowling green).